The new Jacobsen AR series of contour rotary mowers were showcased at last week’s Golf Industry Show (GIS). The new AR series replaces the existing AR-3 rotary mower and contains the AR321 and AR331. Both models are 3WD rotary triple mowers featuring a 24.8 hp Kubota diesel engine, an ergonomic control arm, electronic parking brake and a brand-new rotary deck design. The AR321 features an easy-to-read analogue information display screen mounted in the armrest, accompanied by simple fingertip controls for seamless operation of machine functions. The AR331 has additional features including an intuitive digital information display, a joystick lift and lower control, and a superior suspension seat for unsurpassed comfort. Jacobsen also introduced its new AdaptiShift technology with the launch of the AR331. This technological advancement allows the decks to glide effortlessly side-to-side to keep operators safe when mowing around edges and bunkers and allows users to mow hard-to-reach areas. “Both AR series models offer advanced new features that have been purposefully designed to meet our customer’s needs, and to allow them to maximise productivity while maintaining the precision they demand,” said Michael Parkhurst, Vice President, Golf and Turf for Textron Specialised Vehicles Inc, which designs and manufactures Jacobsen turf-care equipment. 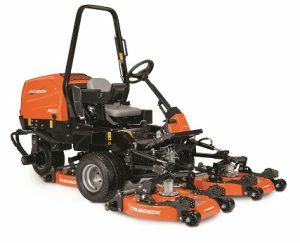 This new range of Jacobsen triplex rotary mowers has been developed to suit a range of applications and budget requirements. The AR321 and AR331 models are ideal solutions for golf course maintenance, light municipal applications and fine turf areas. 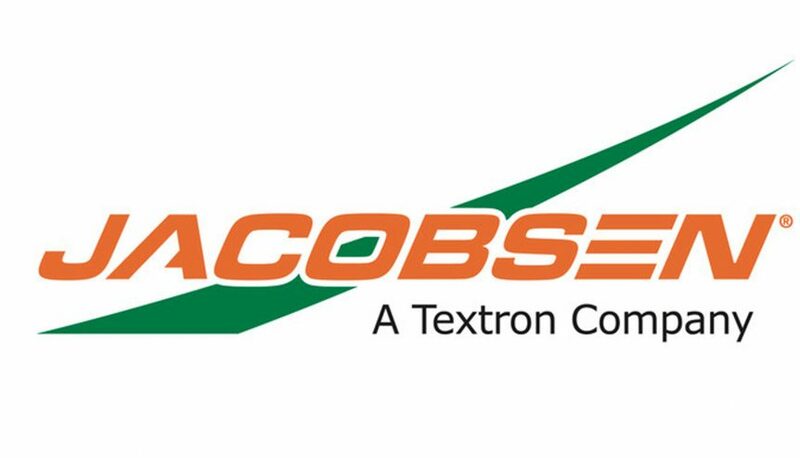 A Textron Specialised Vehicles brand, Jacobsen is an Executive Member of the Asian Golf Industry Federation. The company also manufactures E-Z-GO golf cars and Cushman utility vehicles under its Textron Golf brand.